Pa. 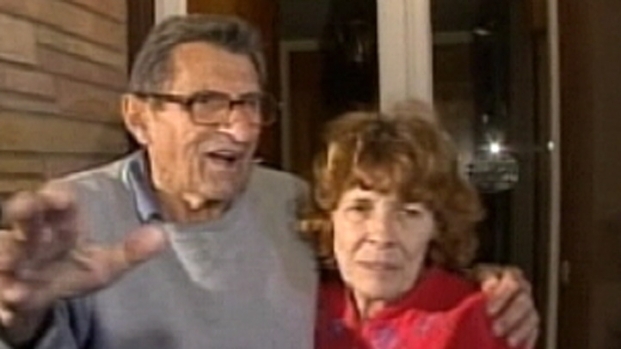 Senators no longer backing Paterno for White House honor. U.S. Senators Pat Toomey (R-Pa.) and Bob Casey (D-Pa.) are no longer supporting the nomination of Joe Paterno for the 2012 Presidential Medal of Freedom. 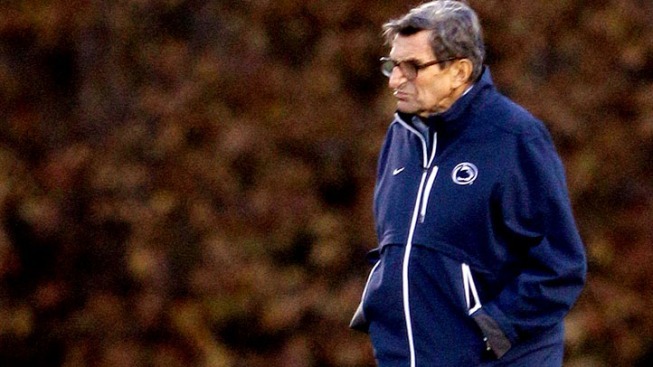 Joe Paterno was fired Wednesday night by Penn State's Board of Trustees. He was fired for not reporting alleged sexual assault performed by Jerry Sandusky. In early September Toomey, Casey and U.S. Rep. Glenn “GT” Thompson (R-Centre County) sent a letter to President Obama citing Paterno’s substantial contributions to collegiate athletics, higher education and American society. Thompson is a Penn State grad and represents State College, where Penn State is located. 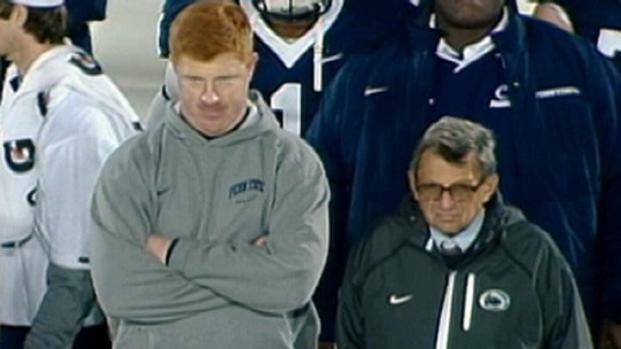 Recruiting coordinator Mike McQueary will be coaching the Penn State game this Saturday. The question is whether his safety will be at stake, if he coaches from the sidelines. The Presidential Medal of Freedom honors individuals who make an especially meritorious contribution to the security or national interests of the United States, world peace, cultural or other significant public or private endeavors. The Medal of Freedom was first established by Pres. Harry Truman. Pres. John Kennedy turned it into the Presidential Medal of Freedom. See past Medal of Freedom recipients here. 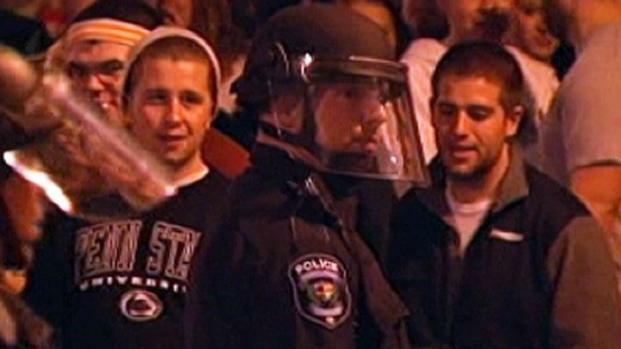 Penn State students rioted Joe Paterno's firing Wednesday night. No arrests have been made in the vandalism that occurred during the rioting.